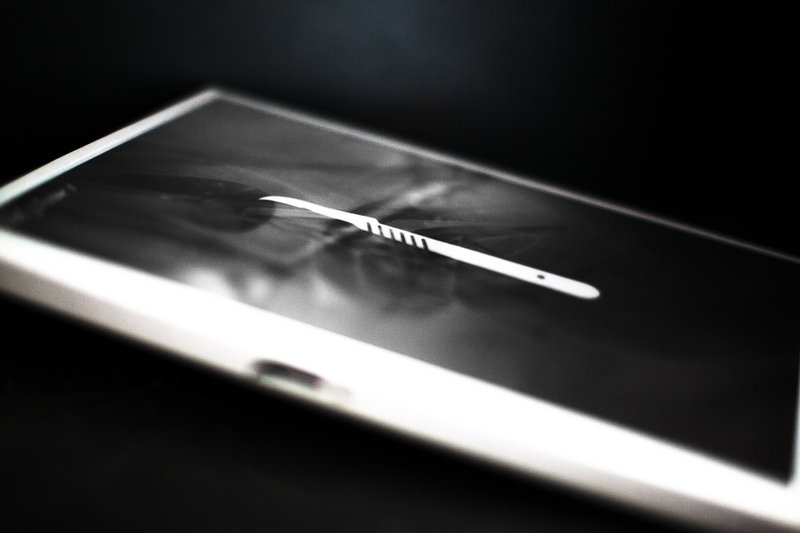 Scalpel is a book designed to expose the beating heart of global creativity. It brings together twelve thought leaders, or ‘surgeons’, from the worlds of film, photography, art, technology, retail, design, fashion, music and celebrity. They present a profile of their top five emerging talents to expose the audience to the names that will drive future trends. 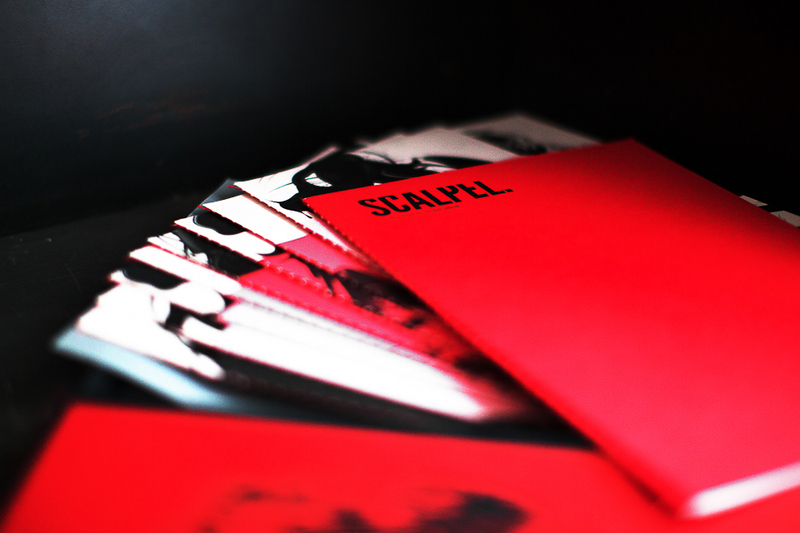 Scalpel is a limited edition book, website, event, social club and award show that informs, inspires and stimulates the cultural insight of Pernod Ricard’s top marketing executives and brand managers, keeping them at the cutting edge of creativity.